Tyre review data from 2 tyre reviews averaging 14% over 2,500 miles driven. Sorry, we don't currently have any questions and answers for the Rovelo RCM 836. Why not submit a question to our tyre experts using the form below! I'm from Germany and i bought the tyre for the MB Sprinter 319 Blue Tec. I never have had such bad tyres. The Van is always "swimming", if you have to go to the Highway, all over 120 km/h is surely immpossible to drive. Have you driven on the Rovelo RCM 836 tyre? 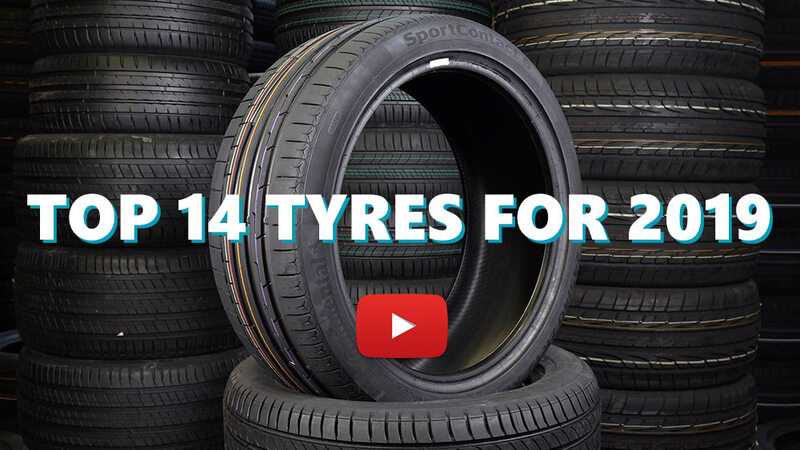 Please help millions of other drivers make an informed tyre choice and pick the correct tyres for their car by submitting your review of the RCM 836. Don't know what my Rovelo tyres actually were but I STRONGLY ADVISE AVOIDING THEM - ANY OF THEM!!!. Why? On my Skoda Superb Estate they severely understeered in the dry, particularly if driven with some enthusiasm, and were decidedly unsafe in the wet. The tyres were only on the front of the car & had clearly been put on to replace worn rubber before the car was sold to my local Skoda dealership as they appeared brand new or certainly newish. After a very scary moment negotiating a wet roundabout in Blois in France, & after having been somewhat unhappy with them in the dry on twisty & hilly local roads in the Limousin, I had them changed after only a few months. Hang the cost, my life & the car's bodywork were worth taking the financial hit!